The abbeys and priories of England were hives of activity until the Dissolution of the Monasteries in Henry VIII’s time the – and often the focal point of a local area. Many didn’t survive Henry’s wrath – but some carried on, were turned into parish churches or left to turn to (still magnificent) ruin. What Exactly Is An Abbey Or Priory? 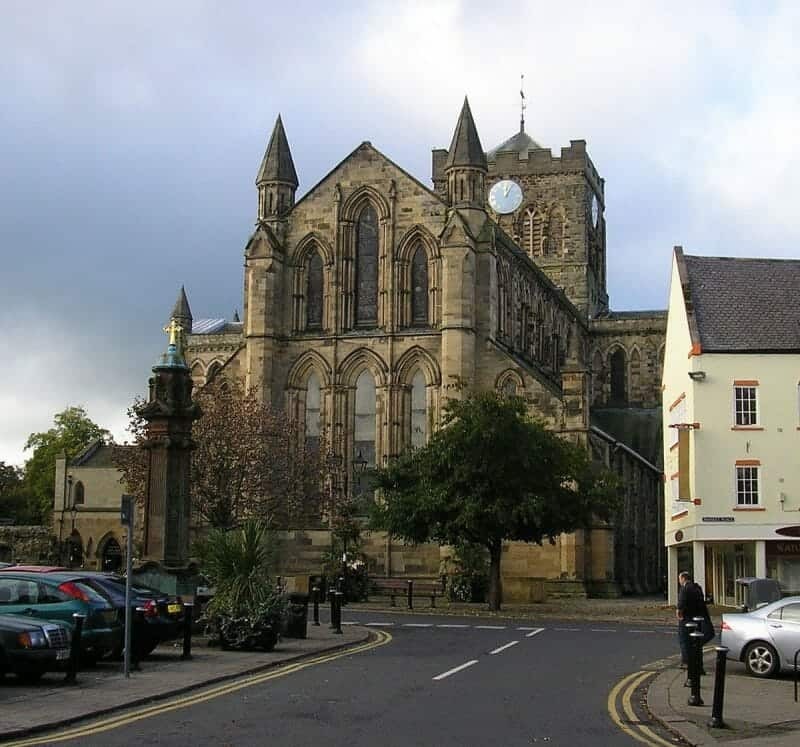 An abbey is a building that housed (or houses – there are still many working abbeys left) a community of monks or similar religious fraternity. The community was/is usually headed by an abbot. A priory is similar but usually smaller. They are lead by priors, a more junior rank than abbots. 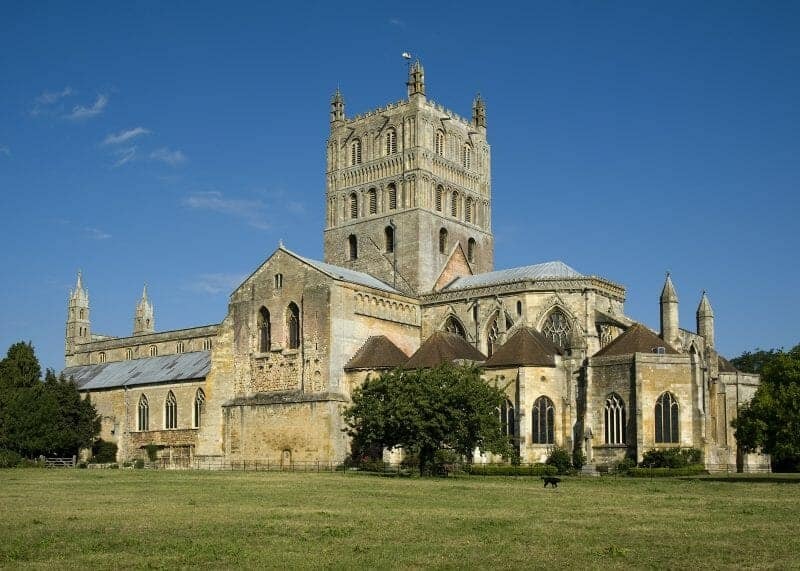 Tewkesbury Abbey was founded in 1087; however, building of the present structure seen here did not start until 1102. 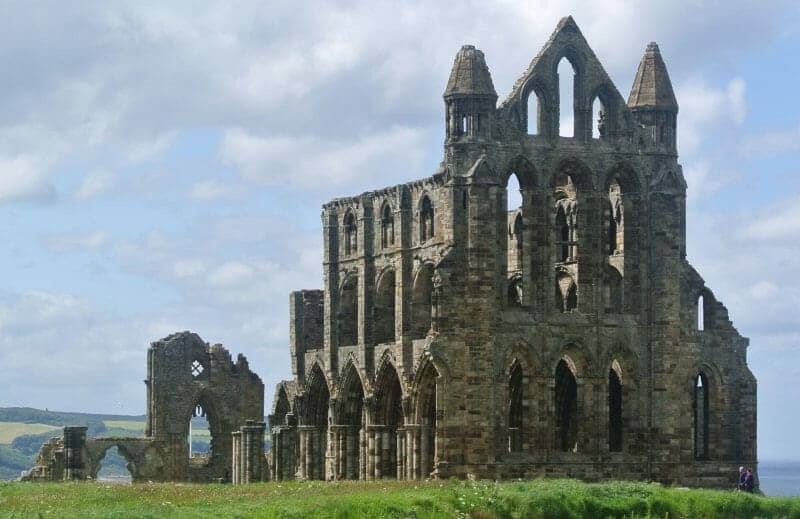 Built to house Benedictine monks, the Abbey was was consecrated in 1121 (Norman era). 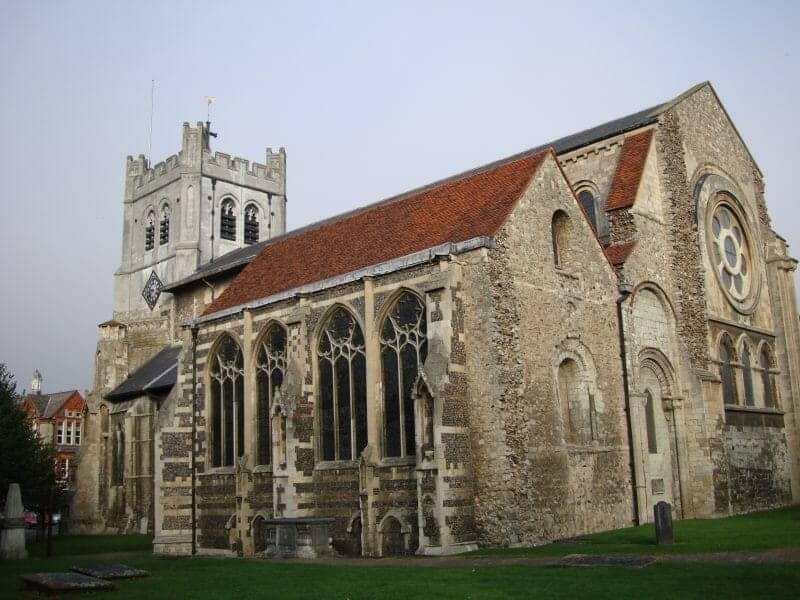 Waltham Abbey, Essex, England. The nave of the abbey has been converted into the Church of the Holy Cross and St Lawrence. 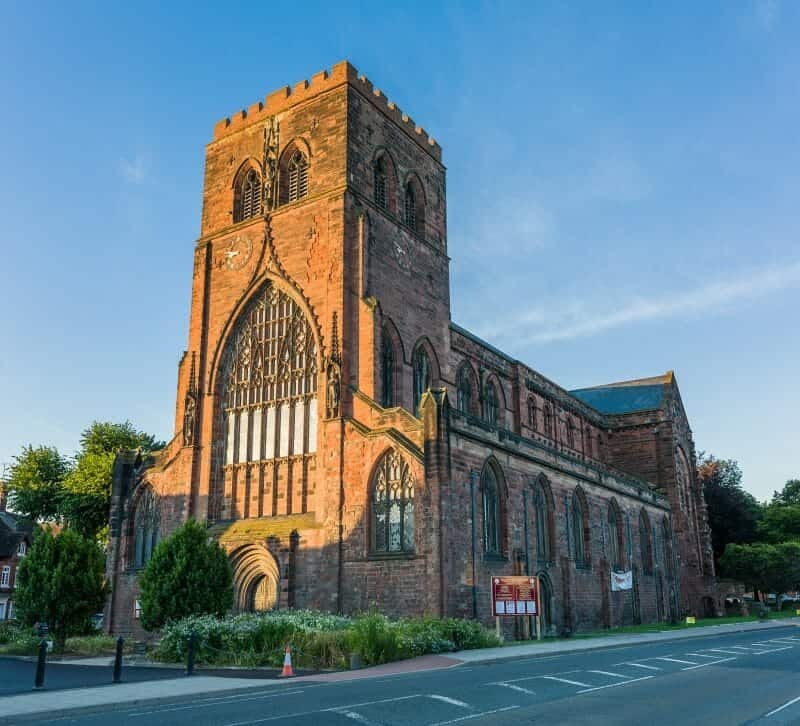 The Abbey Church of Saint Peter and Saint Paul, Shrewsbury (commonly known as Shrewsbury Abbey) is an ancient foundation in Shrewsbury, the county town of Shropshire, England. The Abbey Church of St Mary the Virgin at Sherborne in the English county of Dorset, is usually called Sherborne Abbey. It has been a Saxon cathedral (705–1075), a Benedictine abbey (998–1539), and since 1539, a parish church of the Church of England. Probably the most famous Abbey in the world. Home to Royal marriages, funerals and coronations. 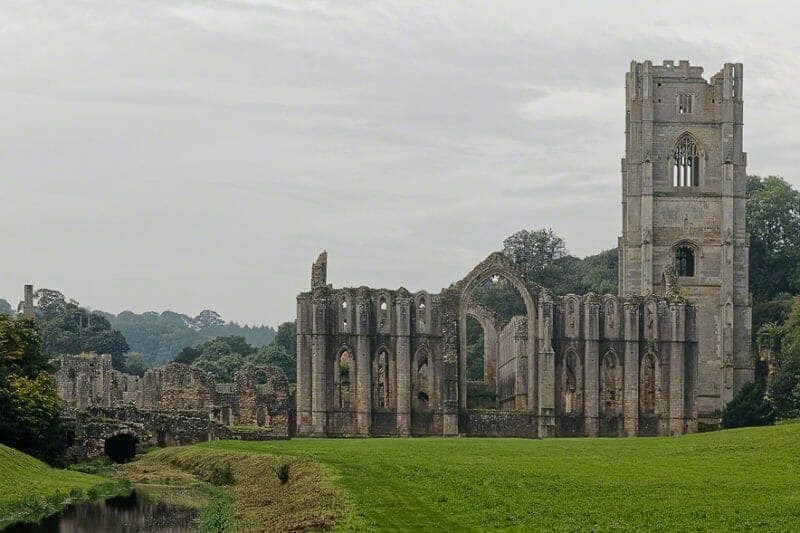 Fountains Abbey is one of the largest and best preserved ruined Cistercian monasteries in England. The church is cruciform in shape with an Early Gothic crossing tower and lofty lancets. England Quiz: How Much Do You Actually Know About England & The English?